"Contemporary fairy tales, cushioned by goofy humor and a deep tenderness for her characters, that aren't always as dark or as sinister as they initially appear." 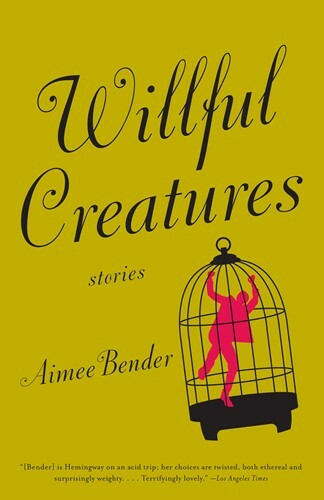 --The New York Times Book Review Aimee Bender's Willful Creatures conjures a fantastical world in which authentic love blooms. This is a place where a boy with keys for fingers is a hero, a woman's children are potatoes, and a little boy with an iron for a head is born to a family of pumpkin heads. With her singular mix of surrealism, musical prose, and keenly felt emotion, Bender once again proves herself to be a masterful chronicler of the human condition.